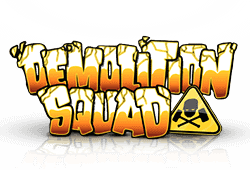 The cluster pays slot, Lost Relics, from Netent is a journey in time, to raid the ruins and discover the lost treasure, with prizes that can reach 60,000 coins! 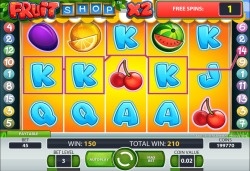 The slot features coin wins, extra wilds, free spins and extra scatters. The setting takes place on the stone floor of a dark chamber. The flickering of the burning of wood casts a light on the stone reels containing a suite of 4 ancient symbols: centurion’s helmet, dagger, a serpent and a lion trinket. 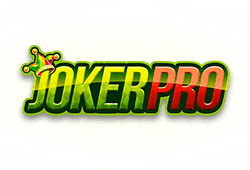 The lower-value symbols are made up of the four poker suits. Containing decent graphics, the lack of any characters and the brown tint may seem a little unexciting but the orchestral-style music helps to compensate for some of this. 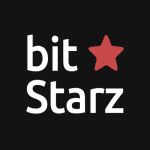 The bitcoin slot has a RTP of 96.3% and you can change the bet size from 0.20 to 400. Lost Relics is a cluster pays slot where 6 or more symbols connected horizontally or vertically creates a winning situation. 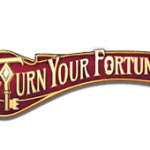 During a winning spin it is possible that one of three features, totaling up to five instances, is triggered: a coin win, an extra scatter or an extra wild. 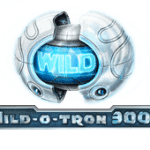 These can award anywhere from 3x to 30x your bet, three extra wilds which might trigger an additional feature or lead to a maximum of 15 wilds or add an extra scatter which could trigger free spins. 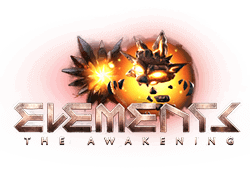 A total of 3 scatters appearing on the 1st, 3rd or 5th reels will unlock 10 free spins. 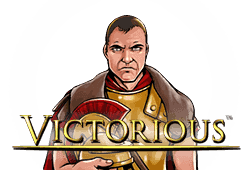 Within the free spins feature a treasure chest is concealed behind the symbols and as winning clusters are formed, their spaces remain empty which exposes the section of the chest that was behind them, if any. 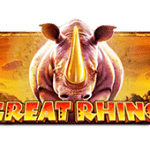 By revealing the complete chest, a random feature is awarded: extra free spins up to a maximum of 25, coin win of up to 30x the bet, or up to 6 sticky wilds. The number of features depends on whether the chest is small, medium or large. 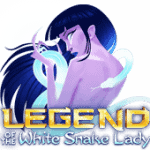 Lost Relics bitcoin slot can be found on pc and also on tablet or mobile. Enjoy the game while you’re in motion on your iOS or Android device. Scatter-Symbol: The scatter symbol can appear on the 1st, 3rd or 5th reels. 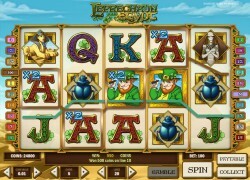 Freispiele: Scatters on all three reels will unlock 10 free spins. 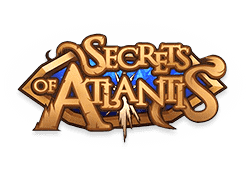 During the feature it is possible to unlock a treasure chest containing random features: extra free spins up to a maximum of 25, coin win of up to 30x the bet or sticky wild up to 6. Bonusrunde: During a winning spin it is possible that one of a possible three features totaling up to five instances, is triggered - coin win, extra scatter or extra wild. 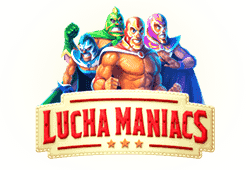 Enjoy dazzling diamonds, ring-side wrestling, a red-hot date, relic-hunting or fall under a mermaid's spell with Microgaming, Yggdrasil, Netent and NextGen!